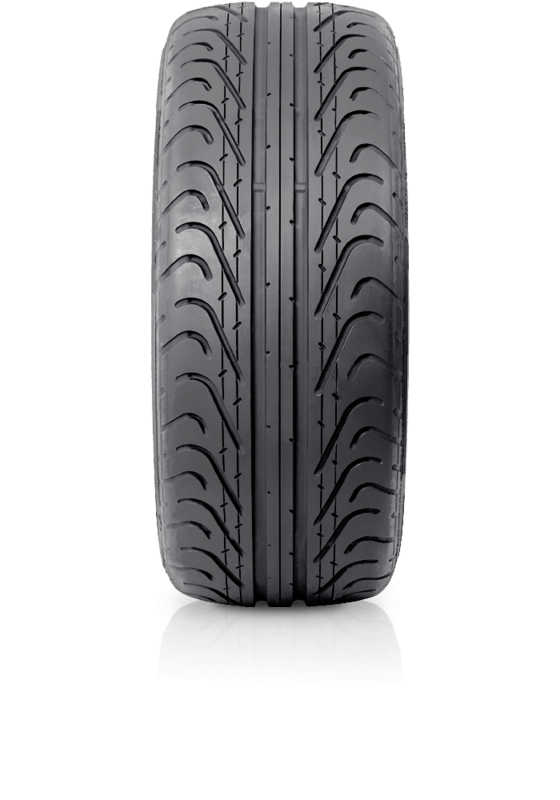 Pirelli P Zero Corsa Direzionale is a front axle tyre with racing soul, developed for road supesport cars destined for the track. Pirelli P Zero™ Corsa System™ was developed in association with leading vehicle manufacturers in the high performance sector. For use on both road and track, the concept combines directional (front axle fitment) and asymmetric (rear axle fitment or all-round application) tread designs to enhance not only performance, but also styling.